Allows for a more comfortable ride and better steering response. Evacuate water efficiently for improved wet performance. 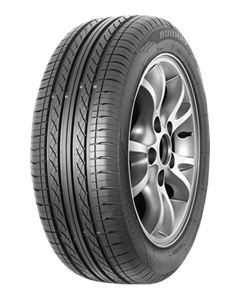 Reduces rolling resistance, while providing exceptional grip in wet and dry road conditions. Improves uniformity and tire stability.